Congratulations to our 2019 A+ Teachers: Maria Maldonado and Brandy Tripp! Congratulations to the Rosehill Destination Imagination Team - the Sparkling Seven, who attended State competition this weekend in Corpus Christie. They competed against the top teams in the state, earning 3rd place and moving onto Global Competition in May. Welcome to Rosehill Elementary School, we're celebrating 15 years of educational success! 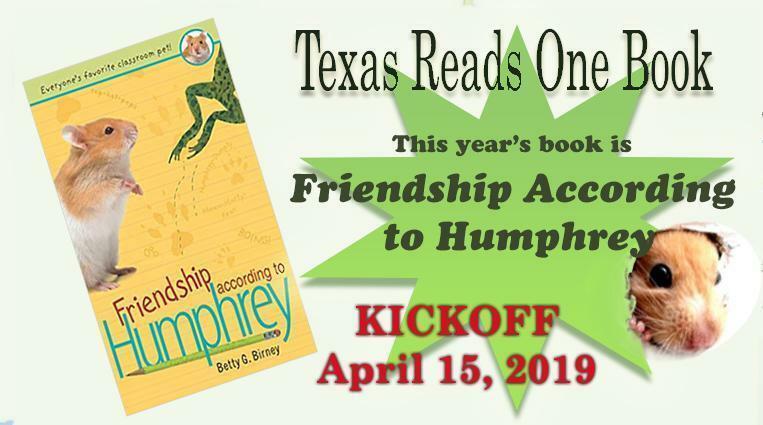 Texas and Tomball Reads One Book! *Students can bring up to 10 "gently used" books to trade with the Rosehill library April 11-April 19. 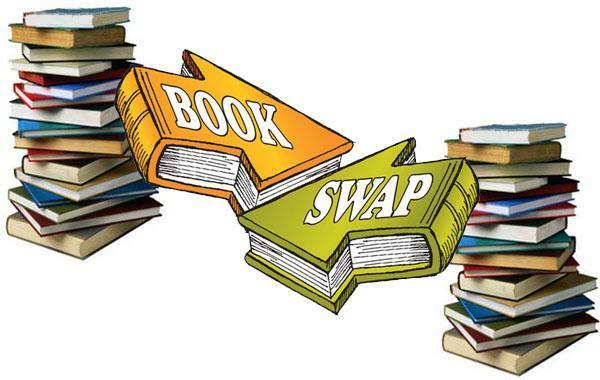 During their library time, (April 22-April 26) we will "swap" books. 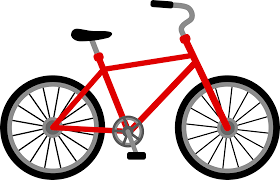 Cougar Dash Fun Run Donations are due Friday, April 26! Please make sure to put your child's name in the comment box before you submit your order! Cougar Dash Fun Run was a fabulous event with lots of laps run by our students. PTO is so grateful to the volunteers and parents who came out to support us and especially to Coach Tripp for running the event. Keep asking your family and friends to donate! 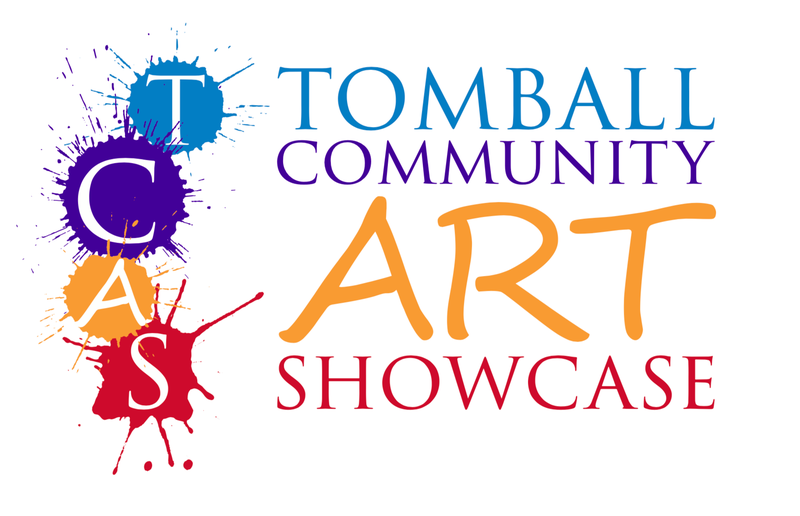 Donation forms & money are due FRIDAY, APRIL 26th! What are we fundraising for? 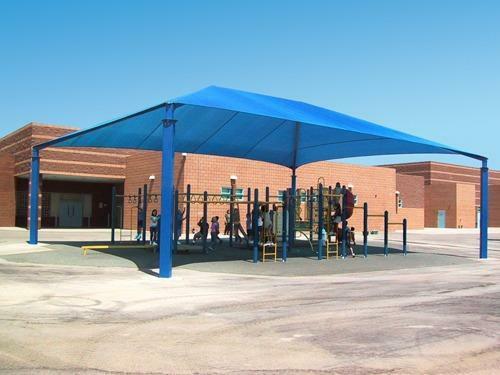 PTO is working towards a goal of $30,000 to have a permanent shade structure built over the outdoor playground. This will let our kiddos have a safe space to play year-round that is protected from the heat! For more information on the benefits, please see the attached flyer. *Click on the icon to go to the link. 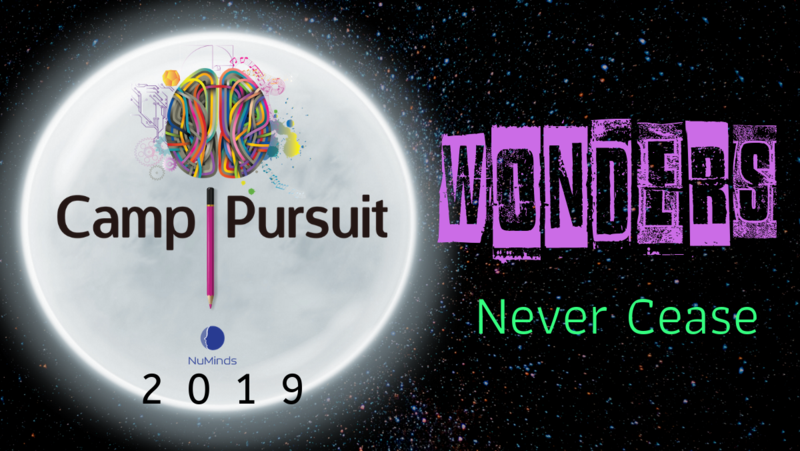 Any kid who is fueled by curiosity, loves to learn and is hungry for knowledge and engagement. 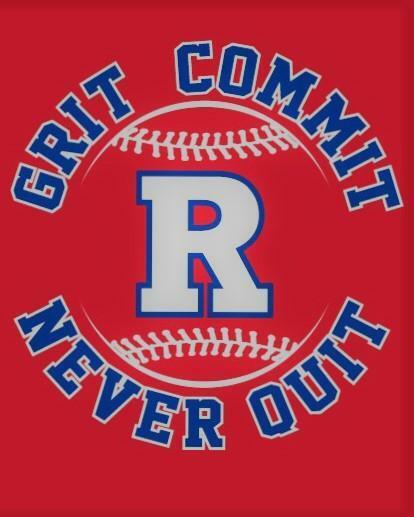 Most camps are 1st-8th grade, but locations may vary. Please confirm a camp’s age range on its information page. 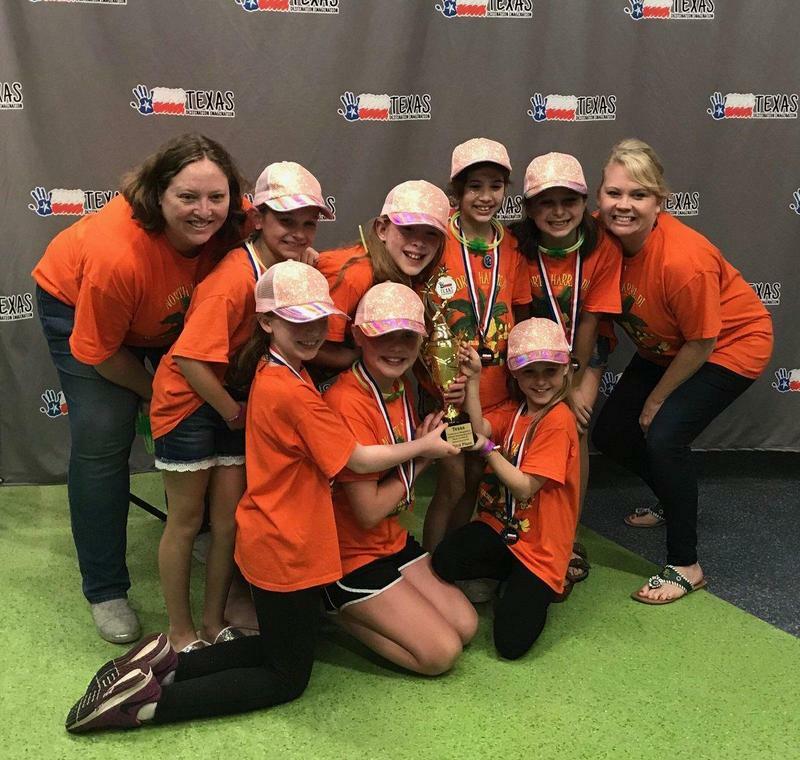 Students from Rosehill Elementary captured third place in the Texas Destination Imagination competition to earn a spot in the Global finals in May.